The Honeywell 7626-25HC is a twenty-five foot (25') RF extension cable for an AlarmNet cellular antenna. The 7626-25HC is a N-Male to N-Male jumper cable. Only order the 7626-25HC if you need the extension cable hex crimp by itself. 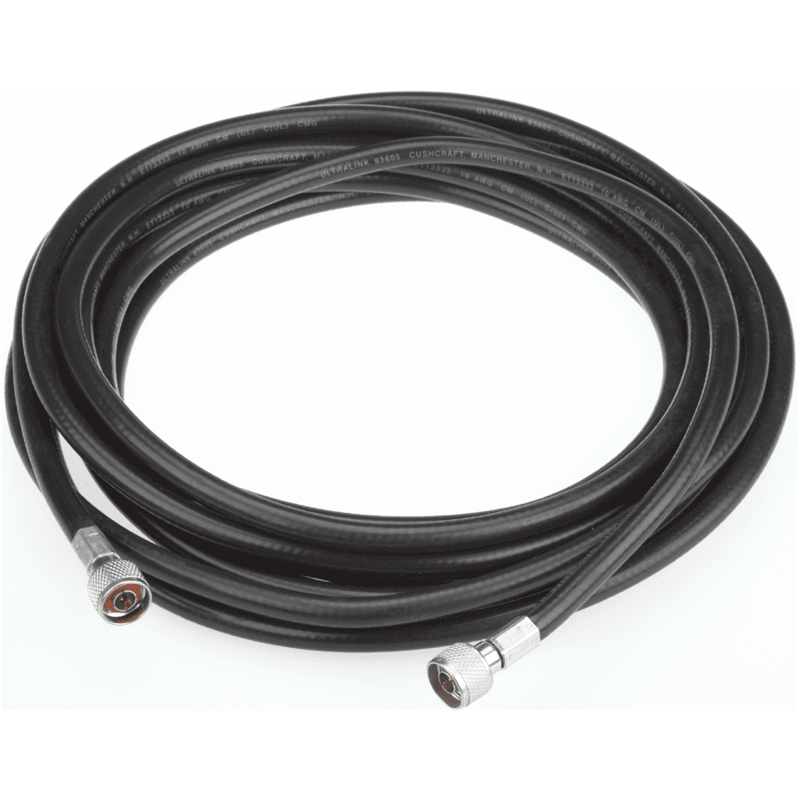 The 7626-25HC cable is included in the CELL3DB25KT external antenna kit. Does not include the WA7626-CA SMA to N adaptor cable.